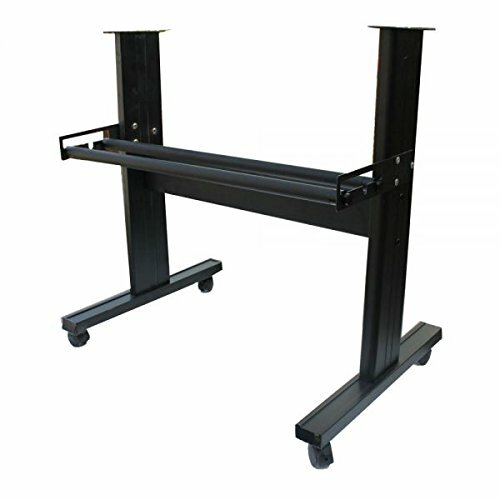 The stand is for CPM-RS-720C vinyl cutting plotter. Aluminum Alloy Stand for Redsail RS720/RS720C Vinyl Cutter, A Media Roll Feeding Supply System. To be used to Redsail RS720, RS720C, Vinyl Express R28 Vinyl Cutter. Sturdy Stand & Media Feed. A media roll feeding supply system.